Officials at the Office of Personnel Management are moving forward with plans to catalog collective bargaining agreements between agencies and federal employee unions as ordered by a series of controversial workforce executive orders. In May, President Trump issued three executive orders aimed at making it easier to fire federal employees, setting limits on the length and scope of collective bargaining negotiations, and reducing the matters and the amount of time on which union employees can use official time. Many key aspects of the orders were invalidated by an August U.S. District Court decision—now under appeal—but a provision calling for a centralized database of union contracts and arbitration awards remains in effect. 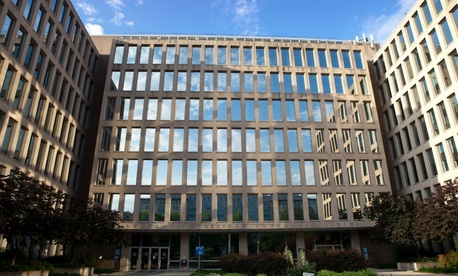 To that end, Acting OPM Director Margaret Weichert sent a memo to agency heads on Tuesday laying out what agencies must provide the federal government’s HR agency. According to the memo, agencies have 30 days to submit to OPM each existing collective bargaining agreement currently in effect and its expiration date, along with related forms. All newly-agreed-to contracts going forward also must be submitted to OPM within 30 days of their effective date. In addition, agencies must submit all new arbitration awards to OPM within 10 business days.